We’re here in New England, and wedding season comes to a grinding halt. Winter is gorgeous and what could be more romantic than love, winter sunsets, fires, great food and beverages and being surrounded with the folks that you love and that love you? 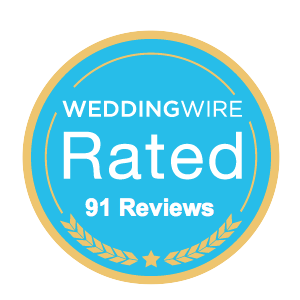 Let’s enjoy some inspiration for WINTER WEDDINGS - photos from a couple of my favorite photographers K. Lenox Photography, Steve Holmes Photography, and others. ENJOY! 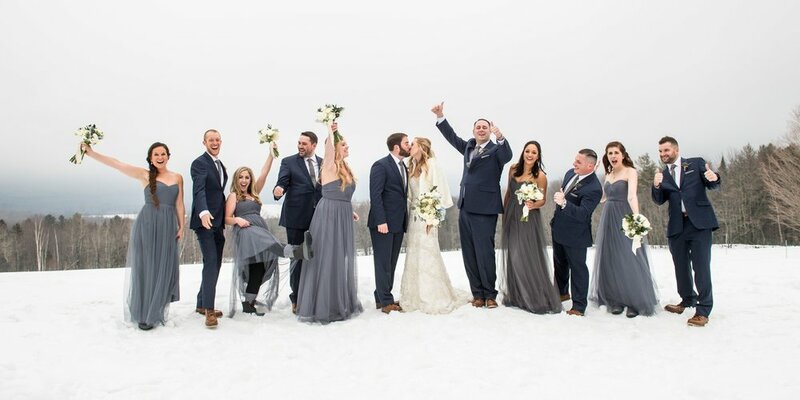 Wedding party fun in the snow as photographed by Steve Holmes. Beautiful Bride with winter bouquet as photographed by Kris Lenox. The Magic of Ice Sculptures! 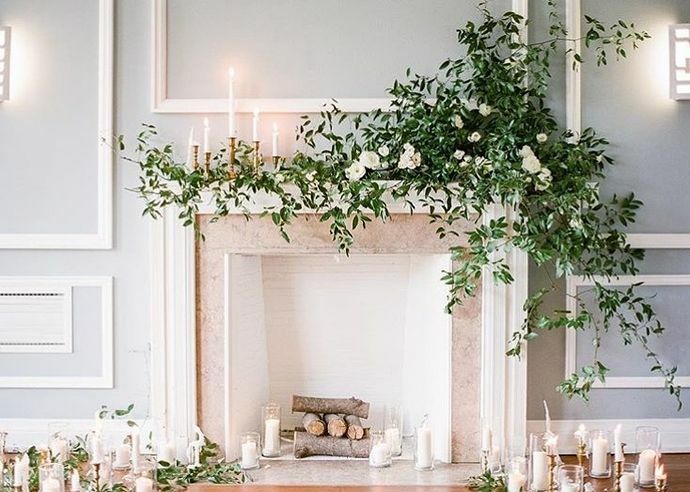 Candles, birch and flowers warm a winters wedding sweetheart table. 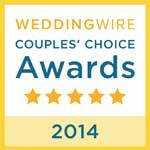 Candles, Candles, Candles - Elegant Wedding in a Ballroom. 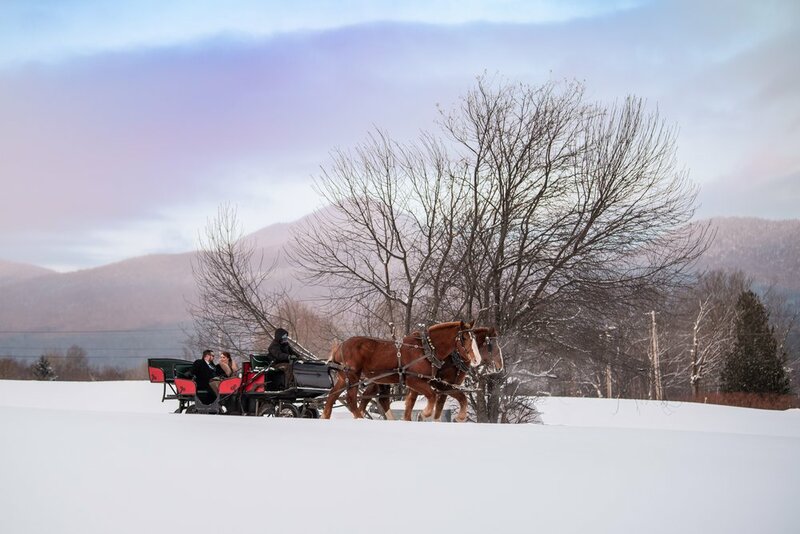 What could be more romantic than a sleigh ride in the snow as Photographed by Steve Holmes. Love in Winter by Steve Holmes. Winter Wedding First Look as Photographed by Kris Lenox.